Apparently, it’s almost spring. It’s pretty hard to tell that here in St. Louis where we’ve had snow in the forecast just a few weeks ago. The countdown to Easter has begun, which I consider the unofficial start of spring. Lent is also a season in which some people choose to give up something or abstain from activities, like skipping decadent desserts and watching trash tv. I’ve seen a lot of buzz online about people ditching one-time use items this Lent. Swapping plastic straws for stainless steel, paper napkins for cloth, plastic cutlery for silverware, plastic bags for canvas totes, and disposable cups for the real deal. I’d like to propose taking this challenge one step further with cloth diapers and wipes. While I do a lot of these things already, I’d like to challenge myself to swap plastic straws for a reusable stainless steel or silicone straw. I can pack one in my purse, and even pack some silverware in there, too. Seriously, plastic flatware drives me crazy! I always have reusable bags in my car, so I need to make an extra effort to REMEMBER to bring them into the store and put them back into my car after unloading. Instead of getting plastic to-go cups, I can easily bring my own bottle of water. Cloth diapers do not have to be all or nothing. If you’ve been considering making the switch, this a great time to give cloth diapers a try. While you’re giving cloth diapers a try, make the switch to reusable wipes, too. 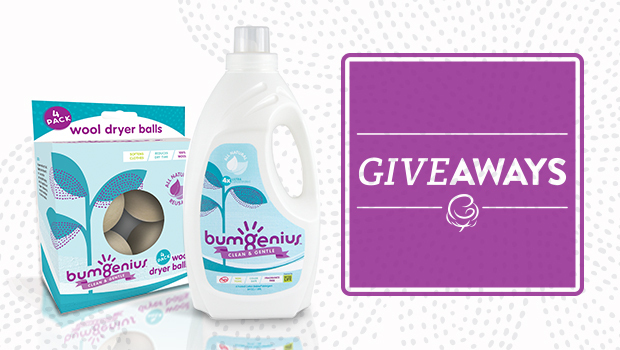 Not only are they great for wiping little bums, but they are gentle on runny noses and messy faces. It’s also easy to swap paper napkins for cloth and paper towels or real towels. Try packing your lunch with reusable options. It might seem extreme at first, but you can even bring your own to-go containers to restaurants instead of using their paper or foam options. 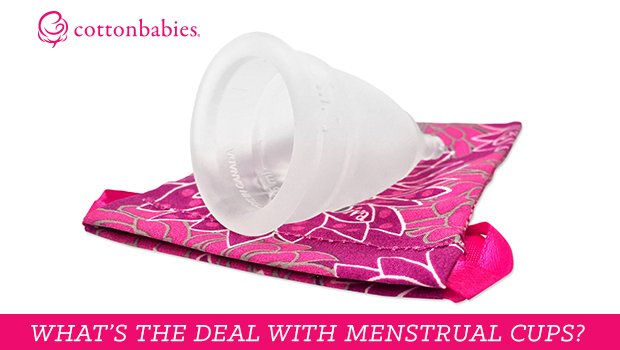 Ok, so are you tired of throwing your money away on tampons and pads every month? There’s a better way. 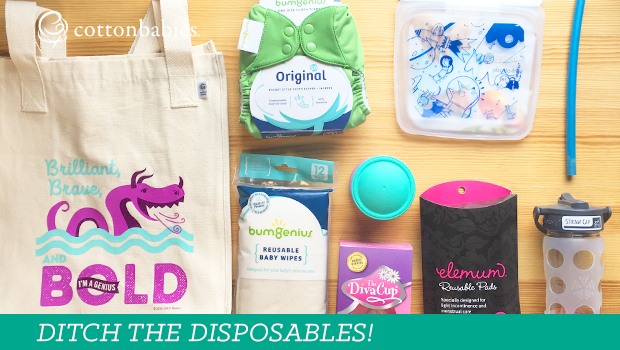 Save money and limit your waste with a reusable menstrual cup or mama cloth. This month, give the DivaCup or Elemum pads a chance. It can seriously be a game changer! Is anyone with me? Let’s make a difference. It’s easy to swap out a few things. Even using reusable half the time can make a big difference. It’s kind of alarming to stop and think about how much waste we really do generate.